The program Physics of Biology provides interdisciplinary training towards a doctorate (PhD) at the interface between Physics and Biology. Research in the program aims at understanding biological processes from physical principles using a large variety of different approaches. Groups participating in the program belong to various departments of the Faculties of Sciences and of Medicine. The goal of the program is to prepare you to pursue quantitative approaches to biological problems. It offers graduate-level coursework in physics and life sciences tailored to your background. By working on cutting-edge problems at the interface between biology and physics and by continuous participation in the lively seminar program in Geneva, you are led to develop your own independent research tracks. Because discipline-oriented approaches can sometimes restrain imagination, our laboratory includes biologists, physicists and computer scientists, making our research highly multidisciplinary and integrative. 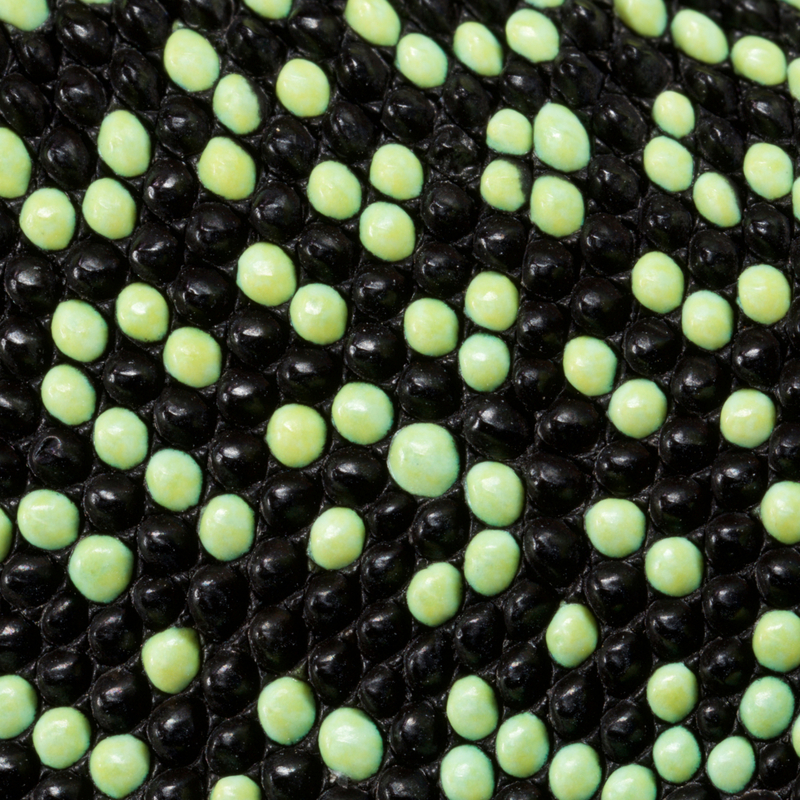 One of our main models is the development and evolution of the vertebrate skin, with special emphasis on skin appendages (scales, hairs, spines), skin colours (pigmentary and structural), and skin colour patterns. 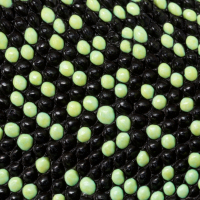 Our strategy is to tackle these topics from different angles by using multiple techniques (genomics, physical experiments, mathematical modelling and numerical simulations). We work at multiple spatial scales (genomes, cells, tissues, organisms) and use new model species of tetrapods (frogs, snakes, lizards, crocodiles, hedgehogs, tenrecs, spiny mice). The work group comprises research scientists and radiologists. The team has a wide range of competences in biomedical engineering, interventional radiology, intra-operative image guidance, computer sciences. Our topics cover translational and clinical research, in particular in the field of oncology, from in-house prototyping of innovative devices to clinical trials using image-guided novel therapies. High intensity focused ultrasound (HIFU) is currently the only extra-corporeal technology capable of depositing sharply delineated energy patterns deep inside the body. 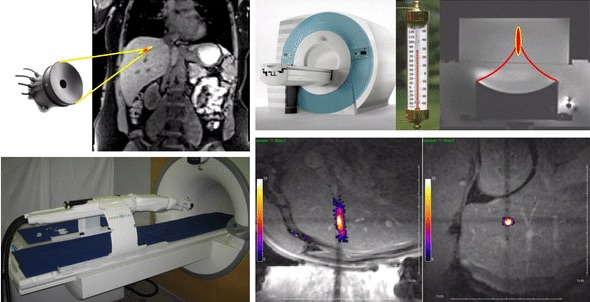 Magnetic resonance imaging provides excellent capabilities for spatial guidance of HIFU therapy and is currently the only available technique for non-invasive temperature measurement within biological tissue. Many biological systems are made of viscoelastic surfaces. For example, the lipid bilayer that delimitates cells from their environment is a 2D fluid interface/barrier that can be deformed easily and is resistant to stretch. The plasma membrane is being constantly remodelled through processes such as endocytosis in membrane traffic. Another example, but at a different scale, is the epithelium, a cell monolayer that separates organs from the external environment. 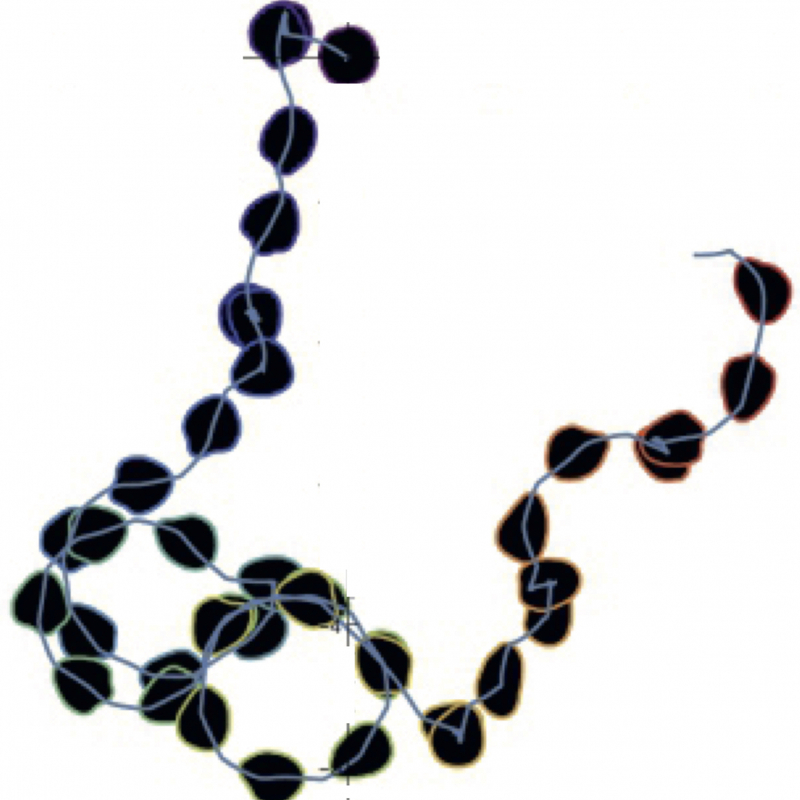 These epithelia grow and fold during development to form organs, being viscoelastic surfaces. We are interested in understanding how the unique physical properties of lipid membrane and epithelia respectively contribute to membrane traffic and organogenesis. 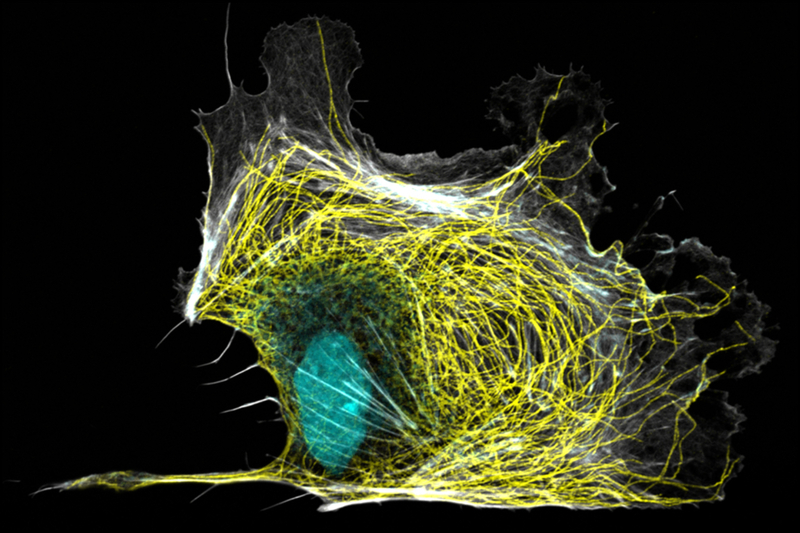 Cells have a complex actin and microtubule cytoskeleton network. This network is essential for many processes in cells: cell migration, division, differentiation…. We want to understand how the cytoskeleton is organized and regulated in space and time, resulting in a functional architecture. 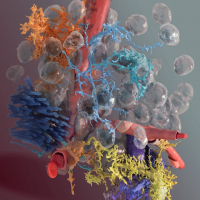 To understand the underlying principles, we study the cytoskeleton dynamics, mechanics and interactions using two systems: cell lines and isolated proteins. 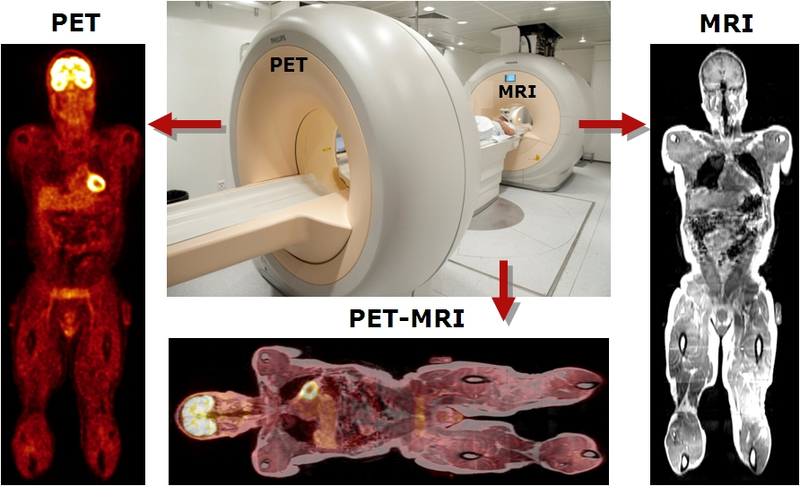 The PET Instrumentation & Neuroimaging laboratory (PinLab) has assumed a leading role and become internationally recognized for excellence in multimodality medical imaging research with PET being a focus for its activities. The group gained international recognition for contributions to the development and analysis of new image correction and reconstruction techniques for improved quantification of PET images as well as the development of computational models of human and animal models in connection with Monte Carlo-based dosimetry calculations. The lab has also been involved in the design and evaluation of hybrid imaging devices. PinLab provides an academic environment in a university hospital setting for training of highly qualified personnel in medical physics and multimodality imaging. 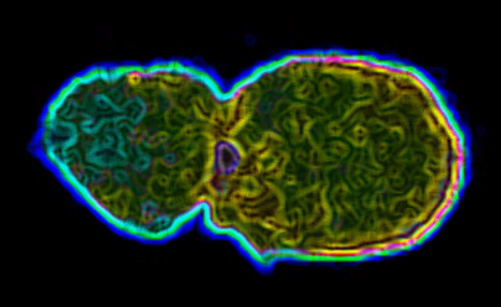 We want to understand in physical and molecular terms how cells talk to each other during development. This means our research is highly interdisciplinary: physics, cell biology, molecular biology, biochemistry, genetics... Indeed some of us in the lab are biologists, other physicists, chemists, engineers or mathematicians. We are interested in the signaling events that control tissue growth: how is the shape and final size of a tissue achieved during embryogenesis? We focus on two types of proliferation modes: growth control by morphogen gradients and asymmetric cell division in stem cells. We do this using two model systems: Drosophila and Zebrafish. Our research focuses on this fundamental question ‘How do energetic constraints and glial cells shape information processing in the brain?’ Indeed, looking at the brain, one is struck by its heterocellular complexity and high energy demands. The human cortex consists of only 20% of neurons versus a majority of glial cells, and even though it represents only 2% of the body’s weight, the human brain as a whole is responsible for 20% of the body’s energy metabolism in adults. We investigate those intricately linked questions using a variety of techniques ranging from computational neuroscience to experimental cellular neuroscience. 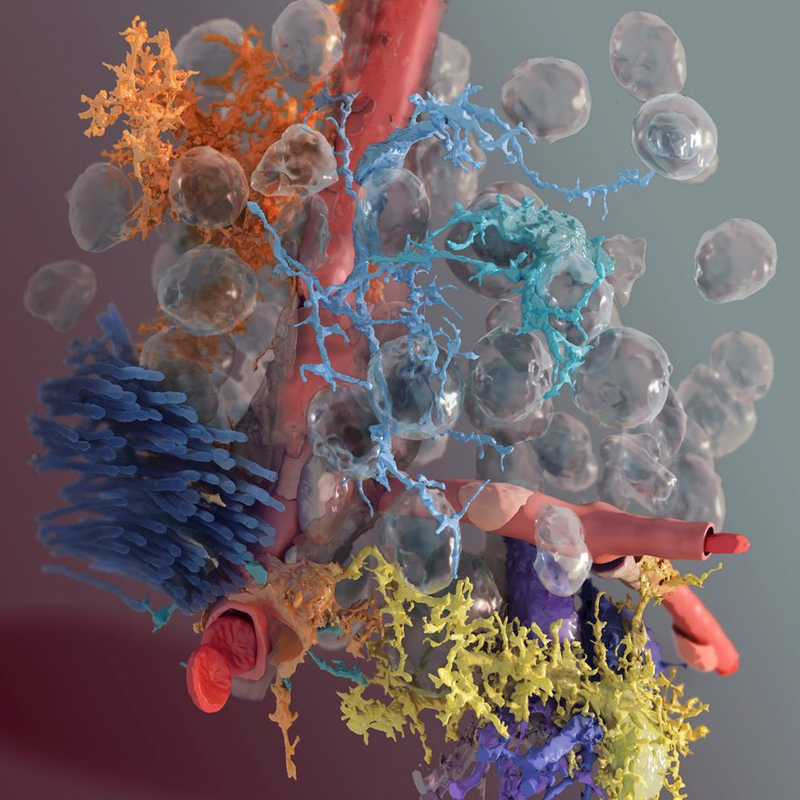 Our aim is to understand collective phenomena in living cells and other biological systems. To this end we use methods and concepts from theoretical physics to study specific systems preferentially in collaboration with experimental colleagues. From the point of view of physics, the challenge lies in treating systems out of thermodynamic equilibrium that have a biological function and an evolutionary history. To do justice to all of these aspects requires the development of new tools and approaches. Most of our projects address different aspects of cytoskeletal dynamics in the context of cell migration and division. In addition, we study pattern formation in bacteria, collective effects in cell signalling, and aspects of molecular evolution.